French fans don’t have to wait long for the anticipated gran final replay, with the Paris Cockerels clashing with the Cergy-Pontoise Coyotes in the opening round. It was only back in May when the Cockerels claimed the 2017/18 title and they will be primed to defend it from the opening bounce of the new season. The Toreadors will be in action immediately, playing against the Cockatoos in Paris. 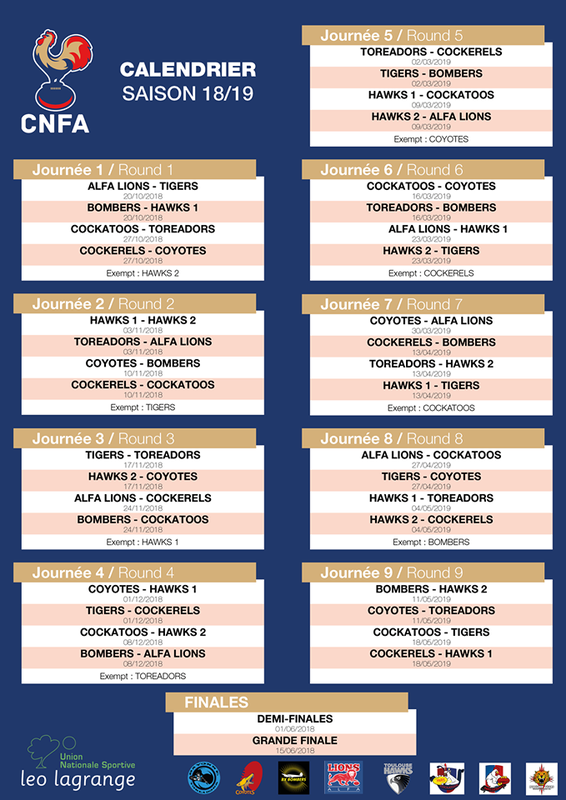 The ALFA Lions, still smarting from missing the last season’s finals after taking the 2016/17 title, will host the Perpignan Tigers and the Bordeaux Bombers will host the Toulouse Hawks (1) team. The second Toulouse team has the opening round bye. 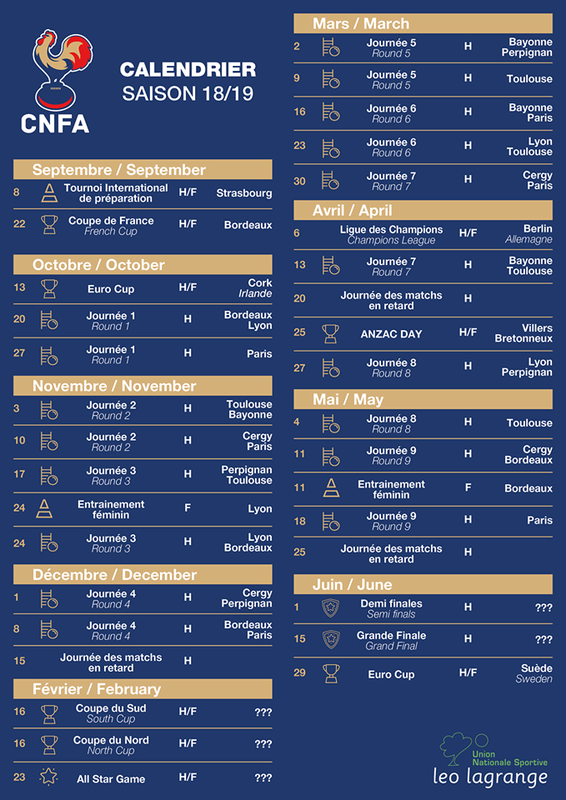 The Bayonne Toreadors must wait until the second round for their historic first home match when the ALFA Lions come to town. Nestled neatly between the Irish and Swedish Euro Cups, the season blends tidily with the Champions League in Amsterdam in April and the ANZAC Day match in Villers-Bretonneaux. There is also provision for two dedicated women’s rounds and allocated time for any postponed matches. 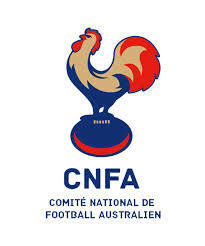 Whilst the Strasbourg Kangourous will not have a team playing in the CNFA’s Leo Lagrange premiership season, they remain a part of the footy landscape, being the hub of international preparation for teams ahead of the Euro Cup in Cork, opening doors to a future re-entry to the competition. 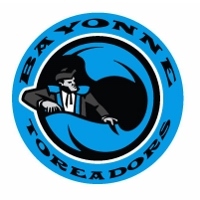 There is much to cause excitement with the new season, but generating much of that excitement will be the new boys in town – the Bayonne Toreadors.